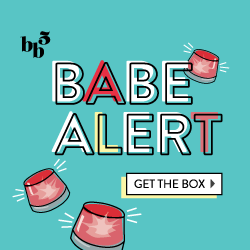 GlossyBox April SPOILER #2 + Promo Code! So, GlossyBox released their first spoiler recently (see here!) and it definitely influenced some people to sign up. Now, they’ve just added a second spoiler that everyone will be getting in their boxes: this full-size Bellapierre Super Gloss in Vanilla Pink ($24 value)! If you haven’t signed up yet, you can do so by clicking here. Don’t forget to use promo code FANFAV to get a FREE Bellapierre Mineral Lipstick or code PINK for a bonus blush!